Korean Herald, an author of the report, said the brand’s leadership finally decided that the company will launch the Samsung Galaxy S10 mobile device with 5G network support, or not. The manufacturer would have implemented the fifth-generation network in all its new flagships, but the fact is that when using them, the phone gets too heavily, and the battery charge goes several times faster than usual. That is why this opportunity is now not aimed at a wide range of users. According to the source, despite all this, Samsung will still release a special version of the Samsung Galaxy S10, which will receive 5G support. Moreover, it will not take long to wait for its sale, as it will be announced within the framework of the MWC 2019, and will be held in Barcelona from February 25 to 28. 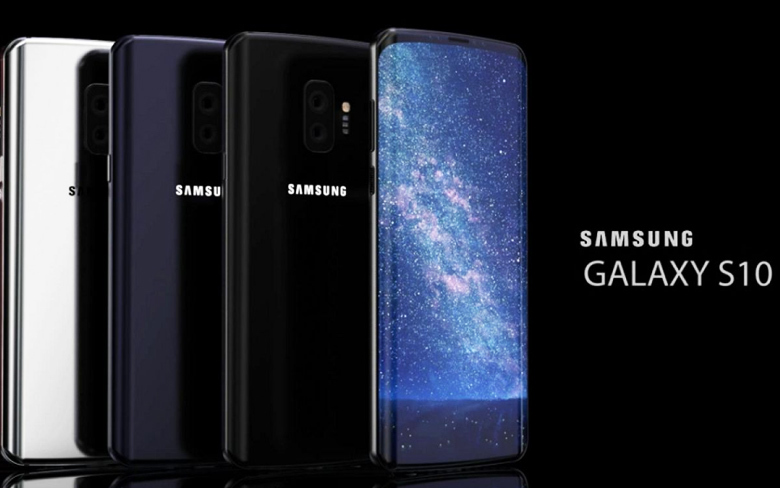 By the way, the usual models of the flagship without such a feature will show a week earlier – within the framework of the event Samsung Unpacked, which will be held separately. The Galaxy S10 smartphone in the 5G version will boast an octa-core Qualcomm Snapdragon 855 processor with a 2.9GHz clock, a huge 6.7-inch Super AMOLED display, a ceramic body, a quad core rear cover camera, a fingerprint scanner built-in display , 12 GB of operational and 1 TB of built-in memory. This device, when it goes on sale in the US, will sell for around $ 2000.